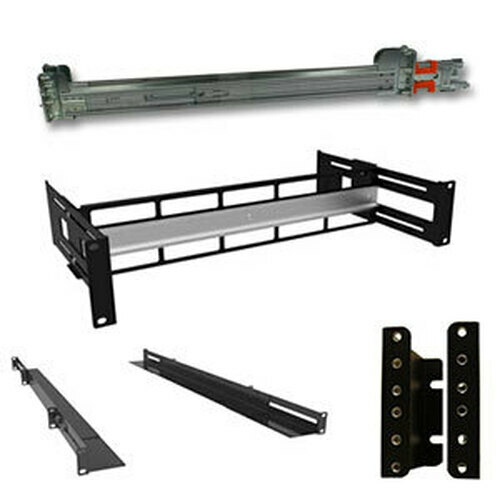 At Rackmount Solutions, our focus is on the customer. 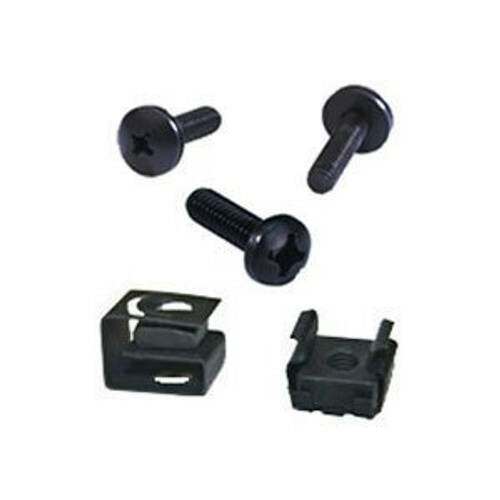 As an ISO certified and Inc. 5000 company, we have a well-established track record of customer service and product performance. 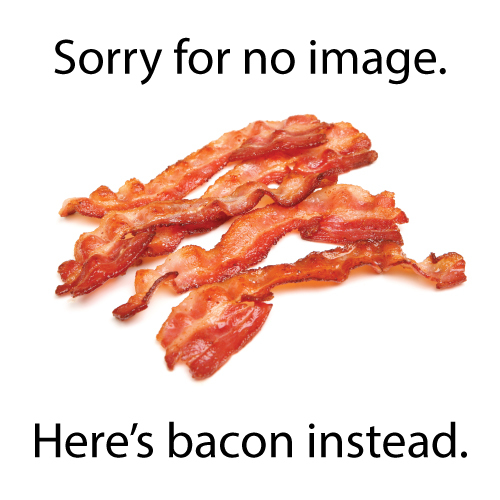 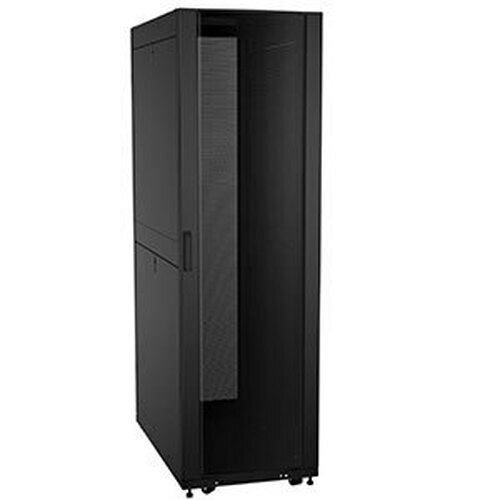 We're experts at delivering custom solutions designed to fit your exact server rack needs, both on time and on budget. 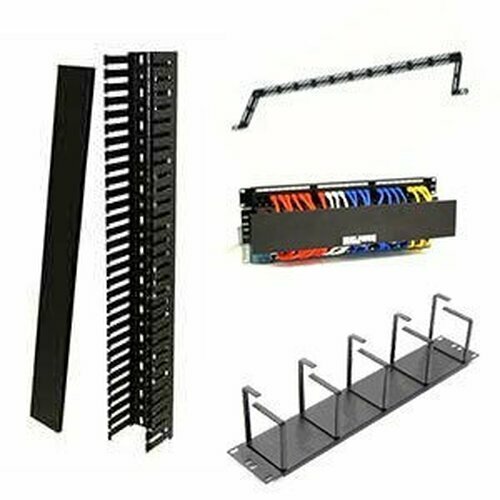 From a home server rack to a unique single custom cabinet, from one equipment rack to an entire custom data center, Rackmount Solutions has all of the rack cabinets and rack accessories you need. 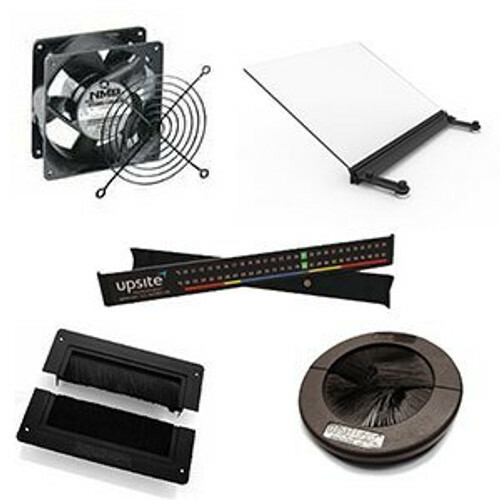 Our staff knows these products from top to bottom and can help find the right fit for your space. 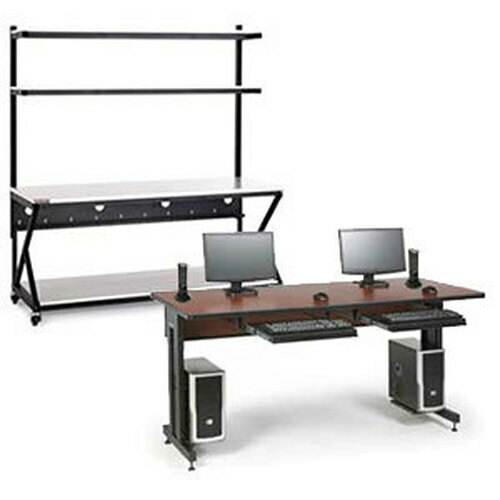 Call today for a free quote 1-800-352-6631. 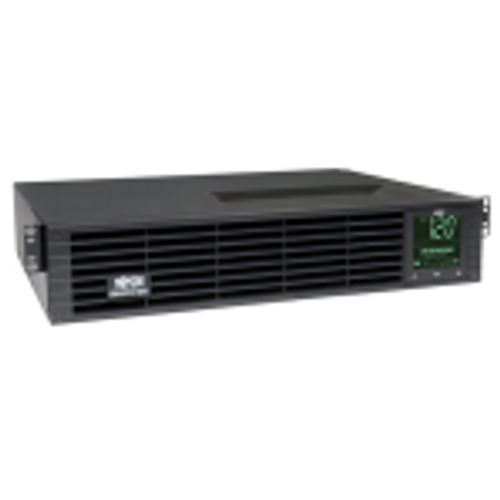 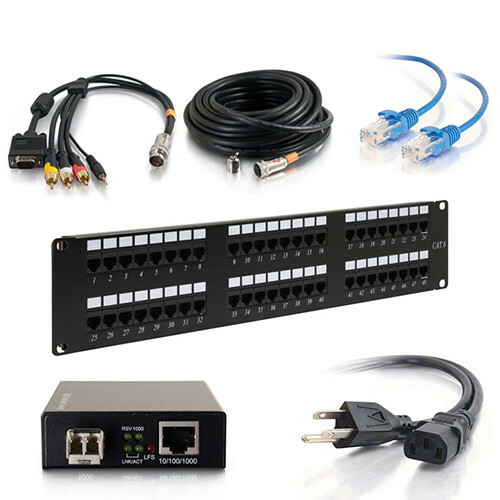 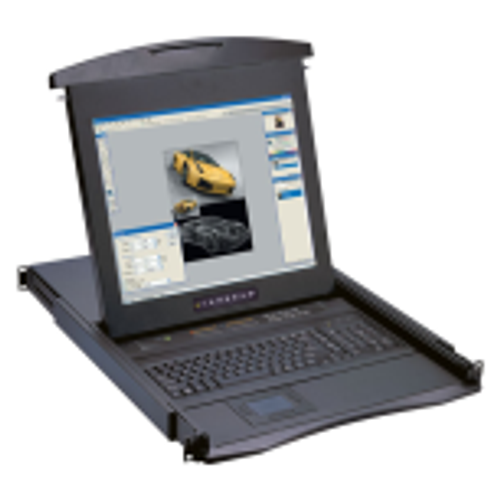 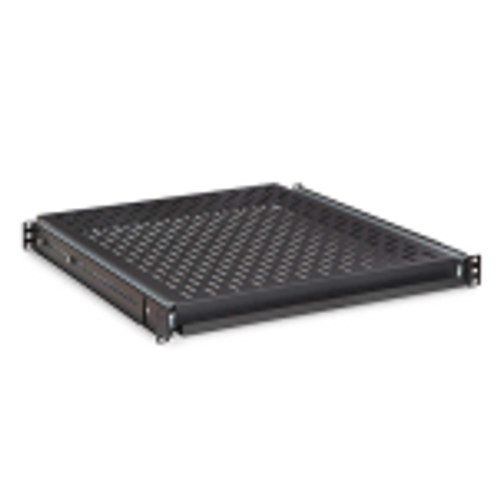 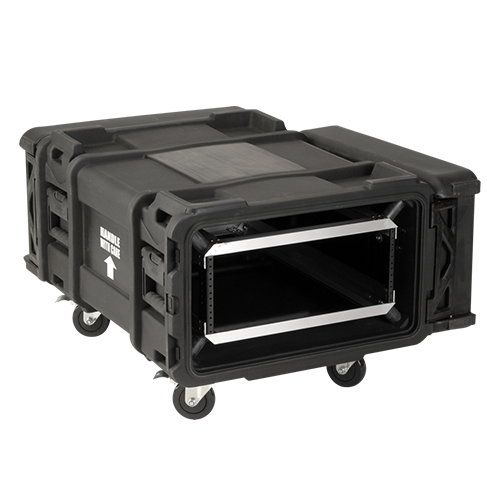 Rackmount Solutions carries a full variety of products. 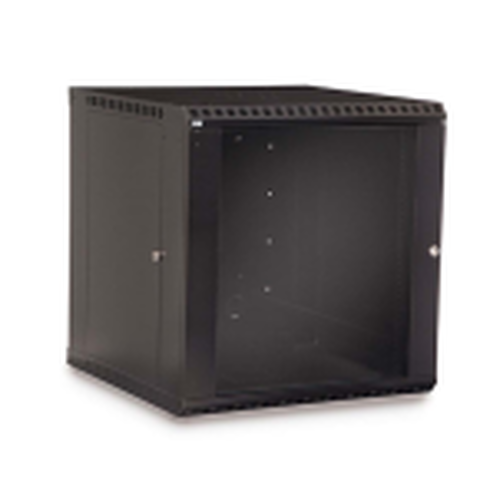 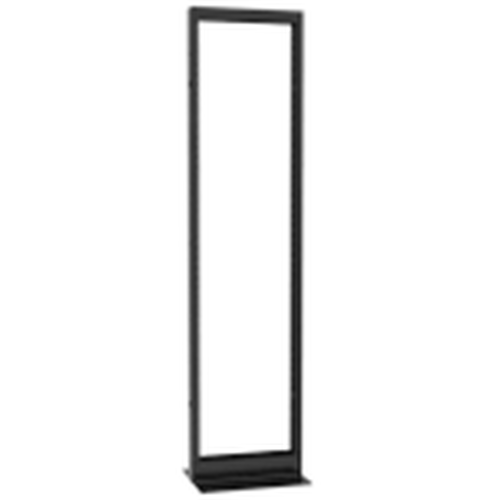 We feature a complete section of custom racks from Cruxial™, made in the USA for flexible and robust IT solutions. 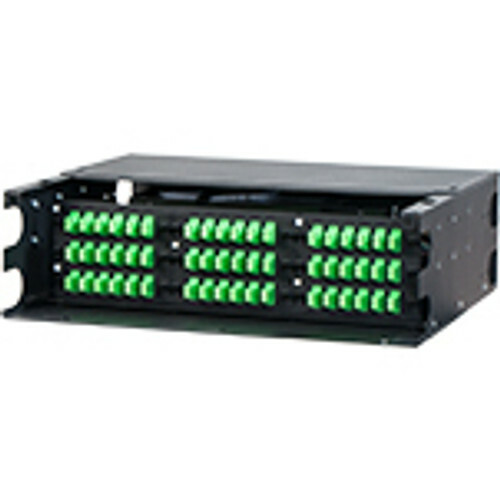 Our inventory also includes product lines of other high-end manufacturers.